Very interesting post on World Courier’s blog by Simon Ellison highlighting their global LN2 charging and operations support network. World has been managing cryo shipments for 20 years operating within their global quality system. 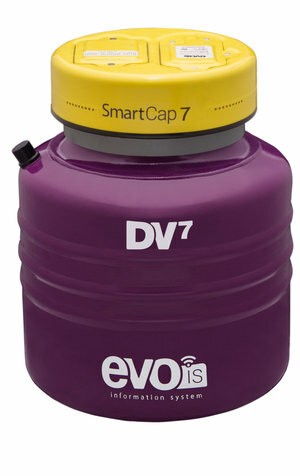 World Courier now offers our evo DV products in all major markets. They are a strong partner able to deliver and service evo’s anywhere in the world. 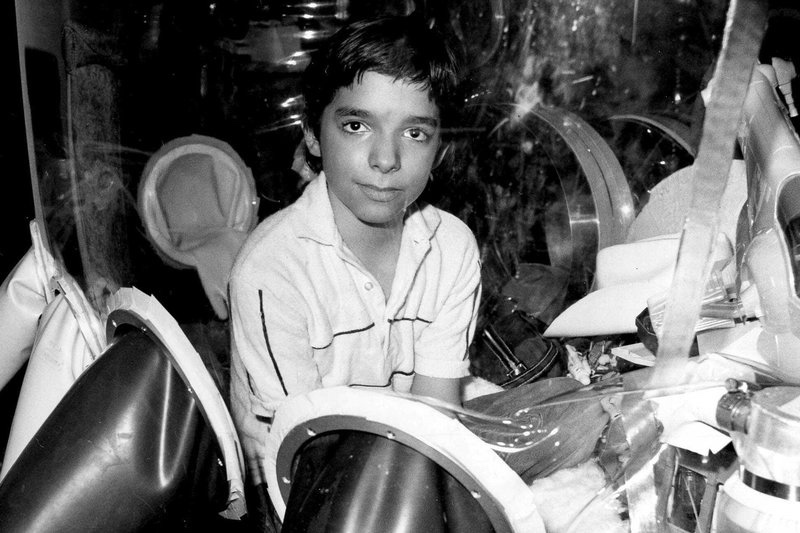 Fantastic development in gene therapy for a rare but, well known disease. Cool company. Well done, MustangBio team! (Reuters) - The U.S. Centers for Medicare & Medicaid Services (CMS) on Friday proposed Medicare coverage of approved CAR-T cell therapies that use the patient’s immune system to fight cancer. The proposal would require Medicare to cover the therapy nationwide when it is offered in a CMS-approved registry or clinical study, in which patients are monitored for at least two years post-treatment, CMS said. The evidence from these studies and registries would help the agency identify the patients that benefit from CAR-T cell therapies. Chimeric antigen receptor T-cell therapy, known as CAR-T, harnesses the body’s own immune cells to recognize and attack malignant cells. Approved CAR-T therapies include Novartis AG’s Kmyriah treatment for leukemia and Gilead Sciences Inc’s Yescarta. Please contact us (directly or through the app) if you would like to set up a meeting while we are in Miami. Or stop by Booth 804 and chat. Stay tuned! We will be making some exciting business and product announcements prior to the show. An interesting, detailed article from Alex Lash at Xconomy reviewing the progress of the first two CAR-T therapies approved, Kymriah (from Novartis) and Yescarta (from Gilead Sciences). While the article may seem a bit negative, we think it simply reflects the normal difficulties of introducing a brand new, radically different, medical technology in to a complicated world. A generation ago, cancer treatments made from a patient’s own living immune cells would have been science fiction. Now they’re here. The first two products, approved in 2017 and known in shorthand as CAR-T, have brought some people with otherwise untreatable blood cancers back from the brink of death. The experimental results that led to approval for each product were remarkable. But outside the cautious, tightly controlled bubble of clinical studies, the products and their owners have had different experiences in the real world. Weather, customs, strikes, airport issues…there are a million reasons why your critical shipments might be delayed, or potentially delayed (just like today). The evo system keeps your payload thermally safe in these circumstances, lets all parties know exactly where your evo unit is and what the operating conditions are (internal and external), and allows our fantastic, specialty courier partners to show off their stuff (and maybe avoid the delay all together). So, Savsu’s headquarters may be closed today but, just like our evo system, our company is online and doing business. Well its about 60 days late but, we are definitely moving in to our new digs this week! What does that mean? Second, we are physically moving on Thursday and Friday of this week. We will be moving offices, computers, production equipment, inventory and switching over our data network on those days so, we are anticipating some communication issues. 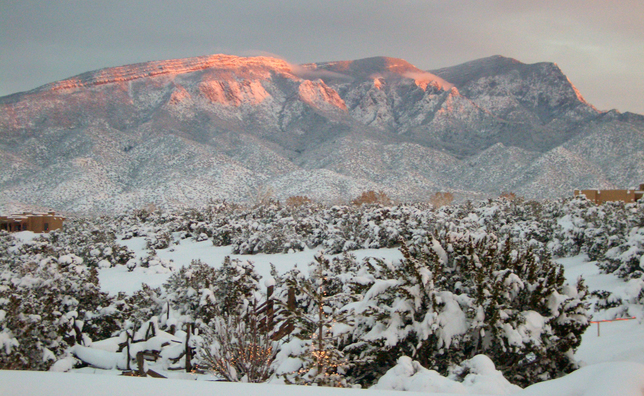 If you need to speak with us on Thursday or Friday, email and call and then be a little patient and we will get back to you when we get a signal. Finally, our ability to ship will be very limited at the end of the week. Call our Customer Service team and let them know what you need this week and what can wait until next week. We are very, very excited to relocate but, the actual move is going to be a little messy and there will be a few things still to finish after the move. Hang in there! Looking forward to your visiting the new place. Very excited to be working with the great folks at Avexis on getting their important gene therapy to market using our evo system. Interesting application in our -80C range. Our patented VialRack technology dramatically improves performance of -80C shippers using a fraction of the dry ice. (-80 evos here). Read about Avexis and their amazing technology here. ALBUQUERQUE, N.M., Nov. 5, 2018 /PRNewswire/ -- SAVSU Technologies, a leading developer and supplier of precision cloud-connected thermal shipping containers and the most advanced cold chain visibility platform ("SAVSU"), today announced that it is supplying its evo Smart Shipper and evo.is to AveXis, a gene therapy company developing treatments for patients suffering from rare and life-threatening neurological genetic diseases. Bruce McCormick, SAVSU President, commented, "We are very pleased to partner with AveXis to supply our best in class evo Smart Shipper and evo.is cloud app. We look forward to additional announcements related to adoption of our innovative cold chain technologies by cell and gene therapy companies." 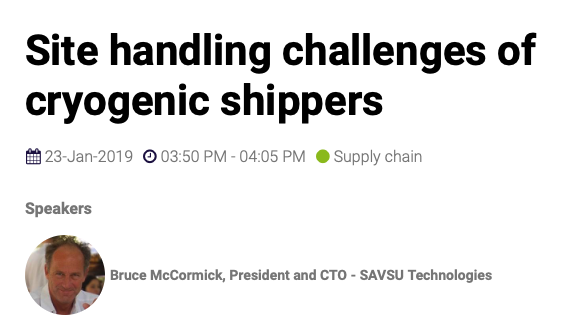 Privately held SAVSU Technologies is driving improved cold chain management of time and temperature cell and gene therapies through innovation and leveraged relationships with the leading specialty couriers serving the regenerative medicine market. BioLife Solutions (NASDAQ: BLFS), the leading supplier of biopreservation tools for regenerative medicine, holds a 44% equity ownership position in SAVSU. We will be exhibiting at Phacilitate's Advanced Cell Therapy - Shanghai Summit October 29-31 in Shanghai, China. Massive interest in our evo system in China and across Southeast Asia, and this gives us a chance to meet some of those folks in person. Please contact us if you would like to set up a meeting while we are in Shanghai. NYT: He Got Schizophrenia. He Got Cancer. And Then He Got Cured. Just a fascinating article by Moises Velasquez-Manoff in the New York Times September 29, 2018 about an immune system link to mental health problems. We live in exciting times!